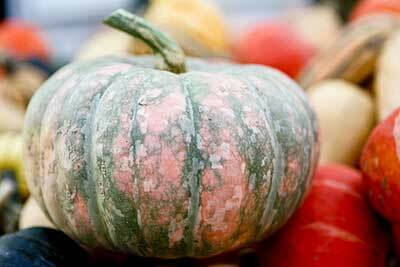 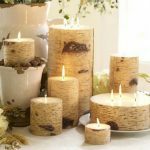 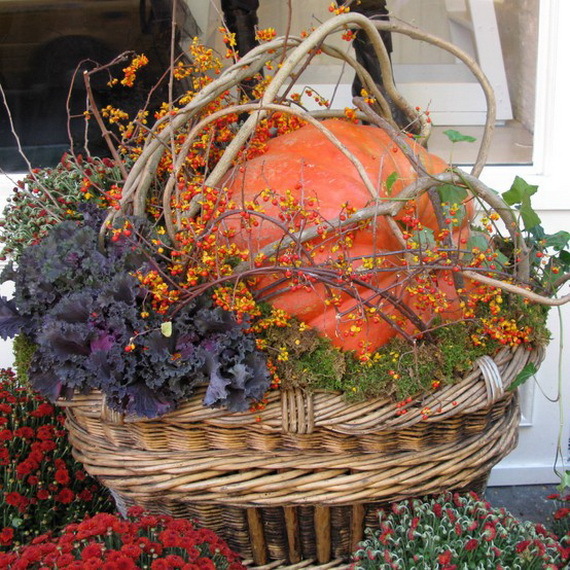 Thanksgiving comes with fall, after Halloween while these two family holidays around let the beauty of fall-Halloween inspired centerpieces take their place this year and the comfort of family and close friends inspire you to have a Thanksgiving you’ll remember for years to come. 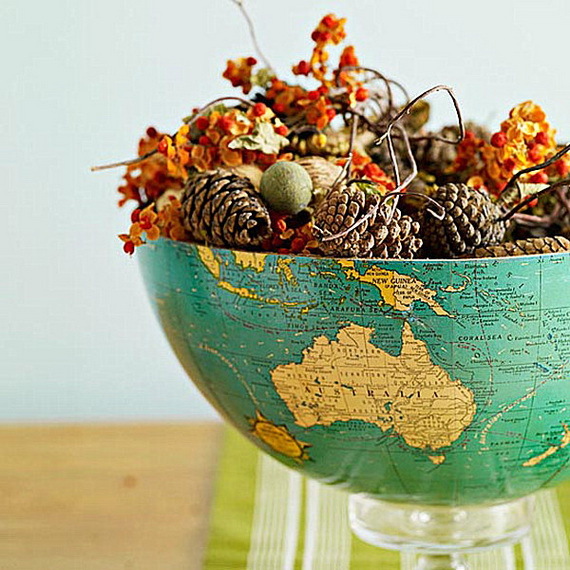 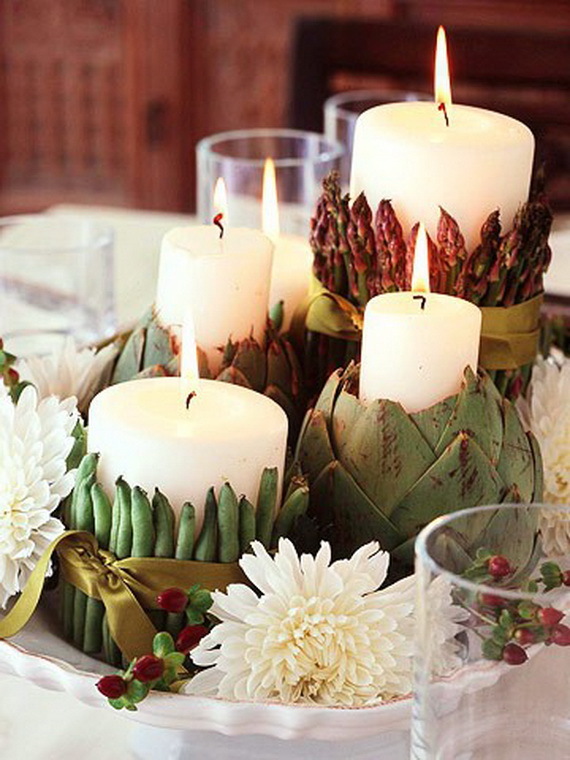 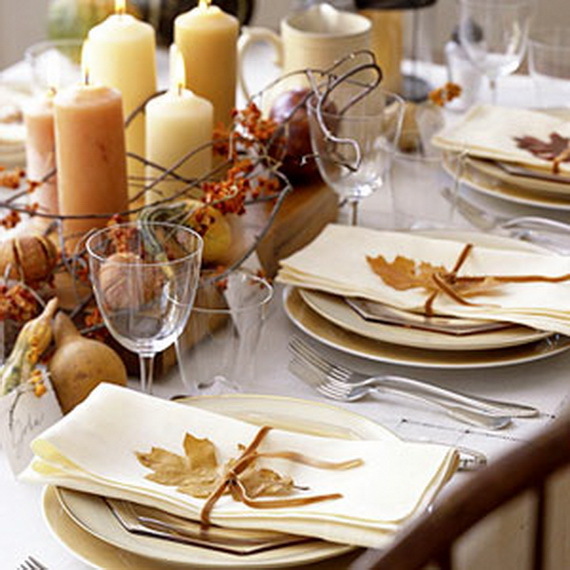 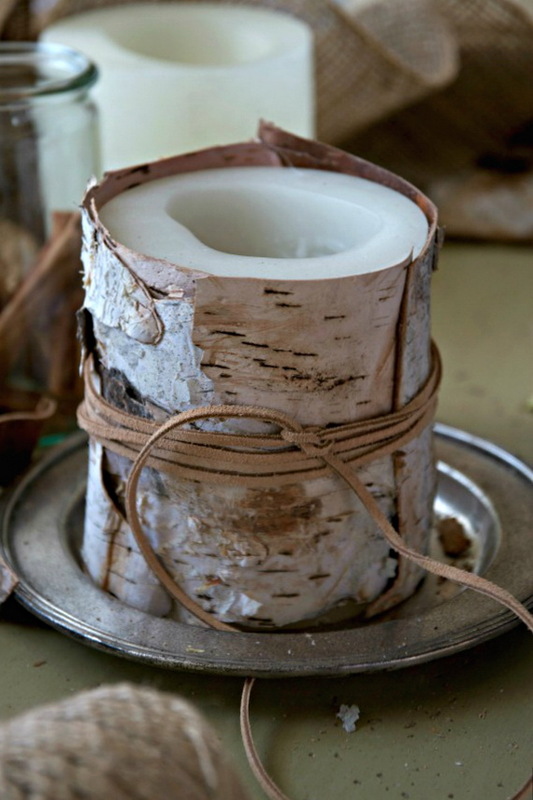 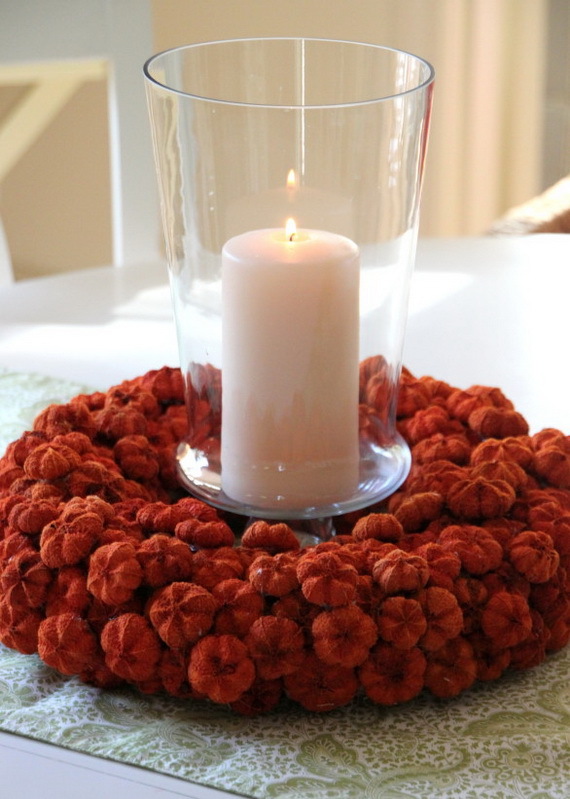 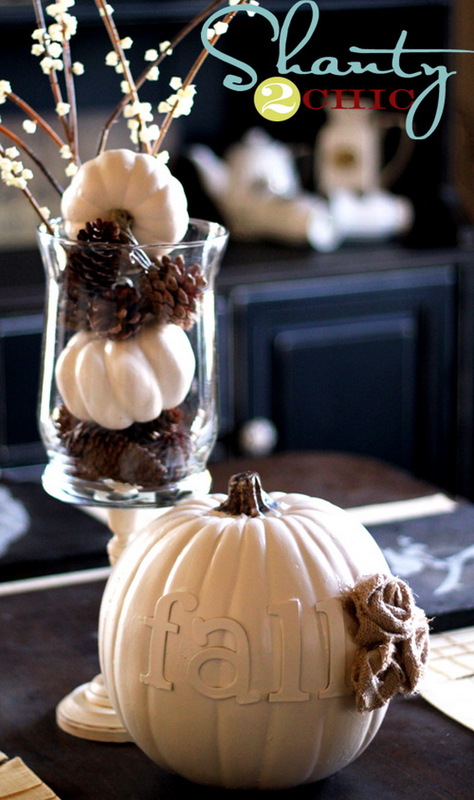 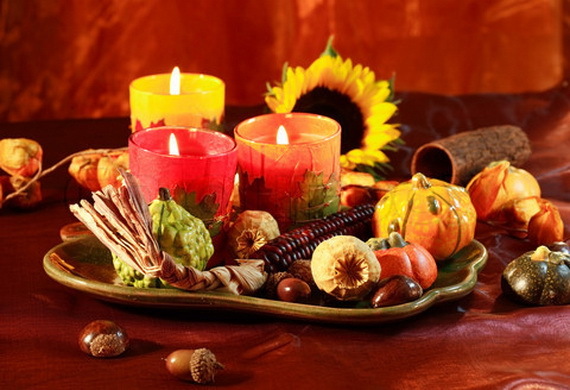 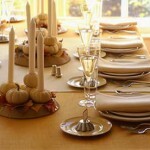 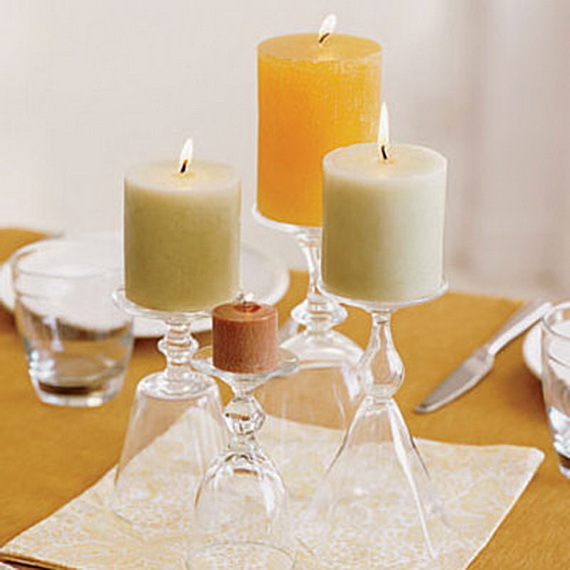 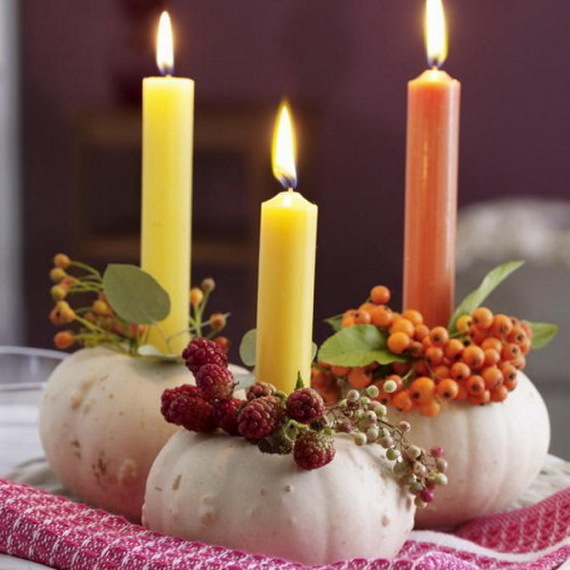 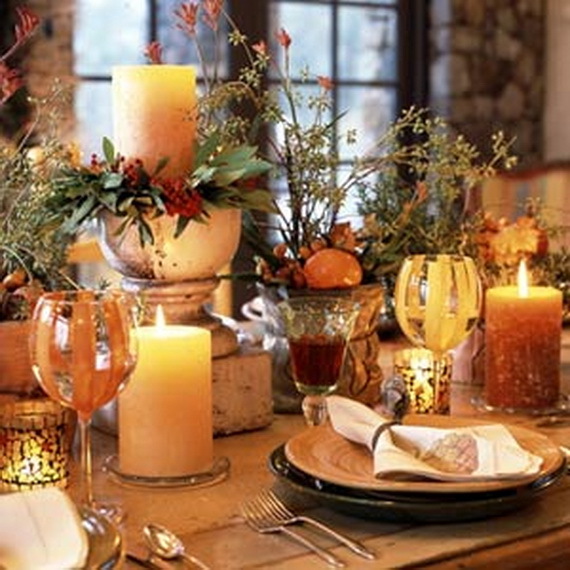 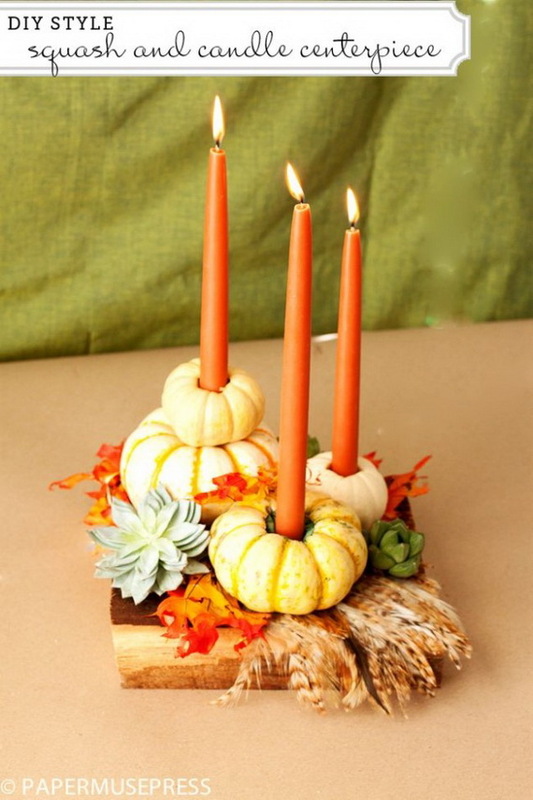 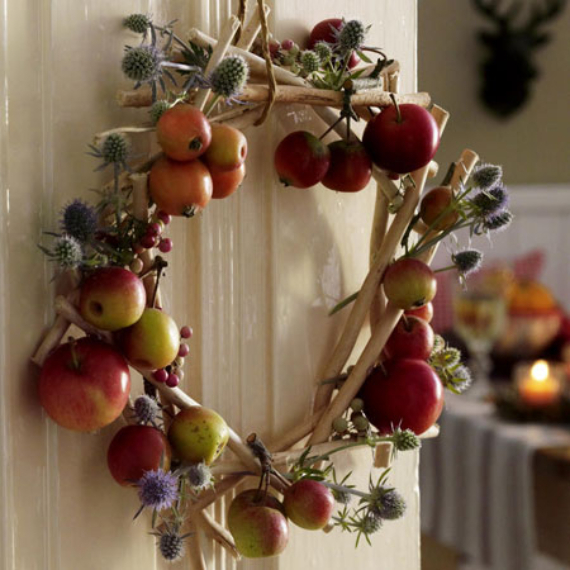 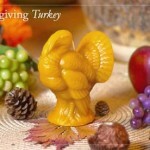 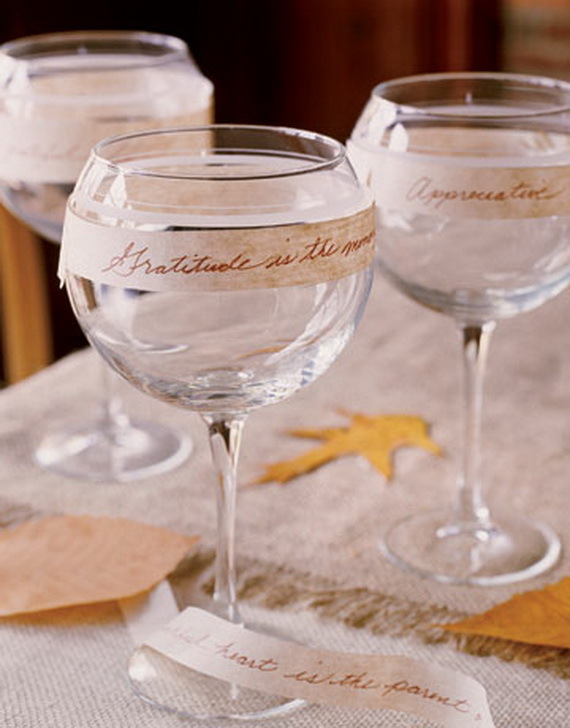 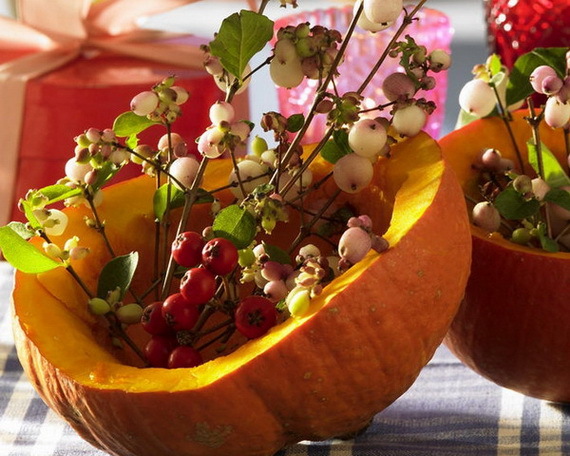 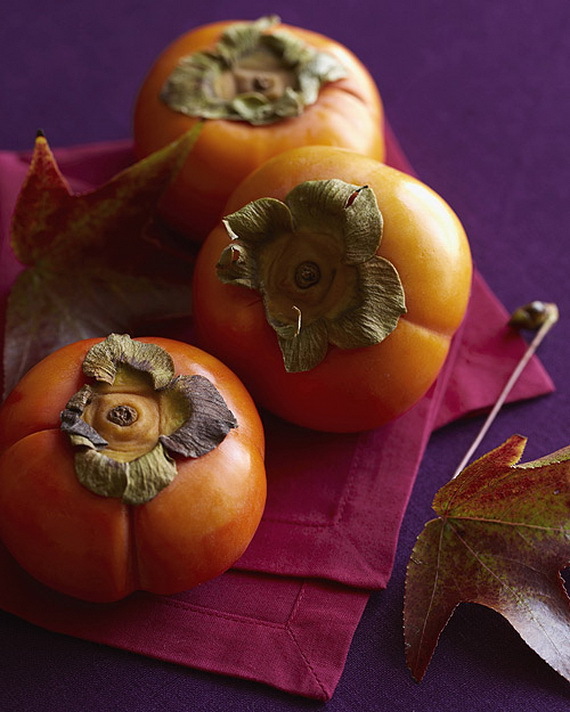 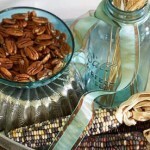 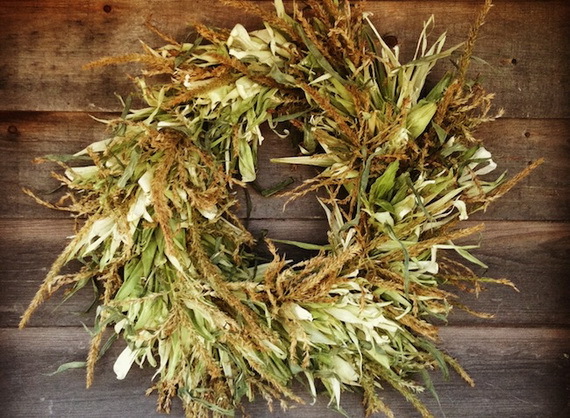 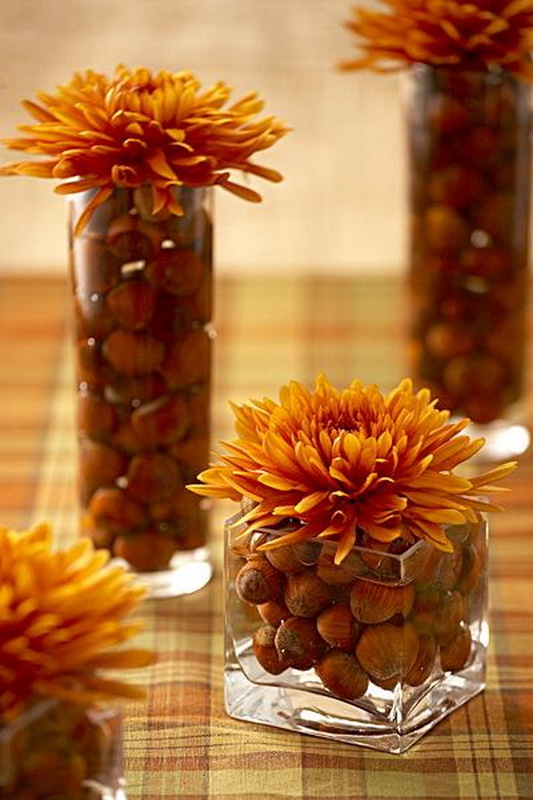 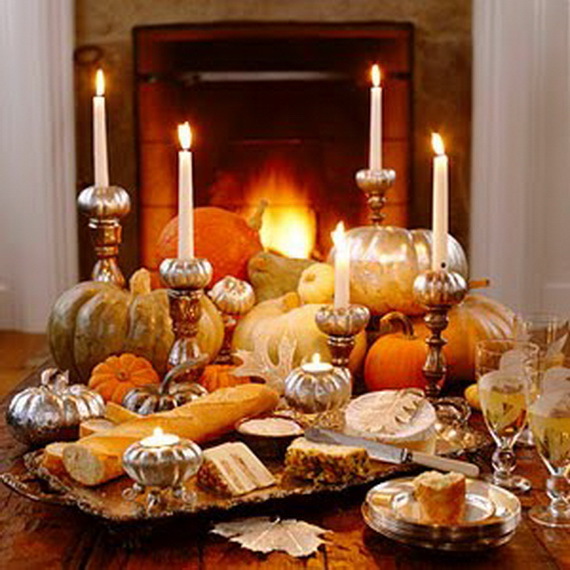 Create a Thanksgiving centerpiece with easy-to-find materials, or embellish what you already have on hand. 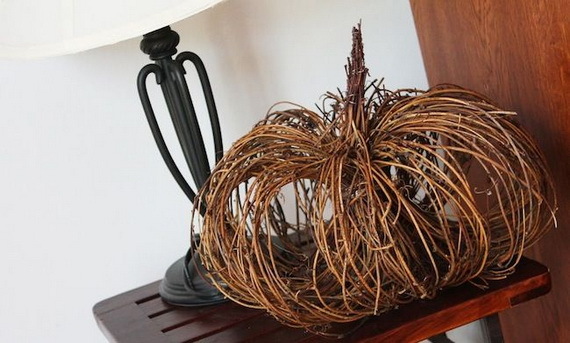 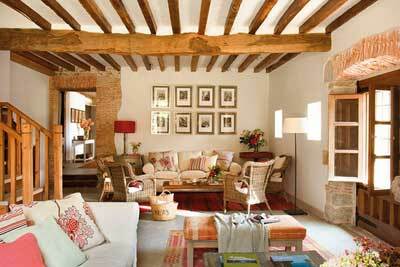 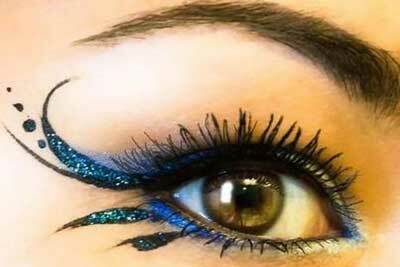 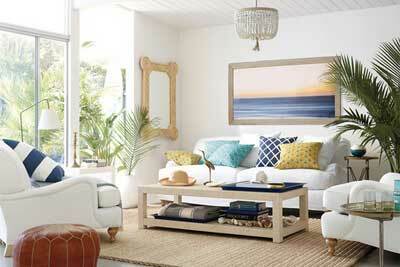 Make decorate on the cheap. 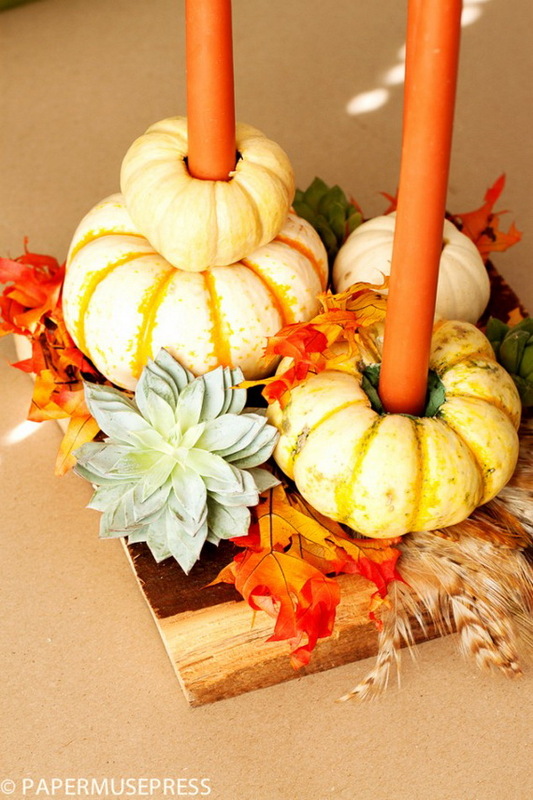 Make creations using basic materials and don’t take long to assemble, so you’ll have plenty of time to prepare the meal and enjoy the occasion. 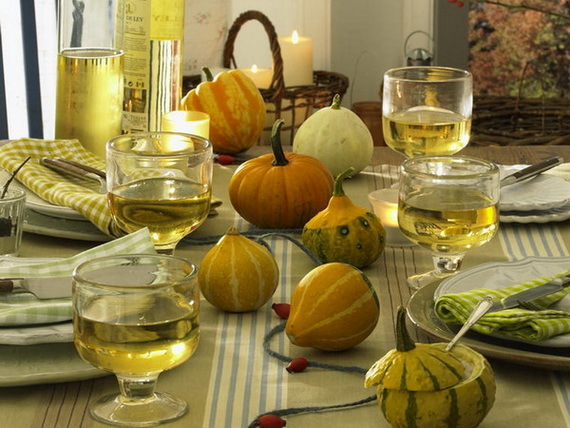 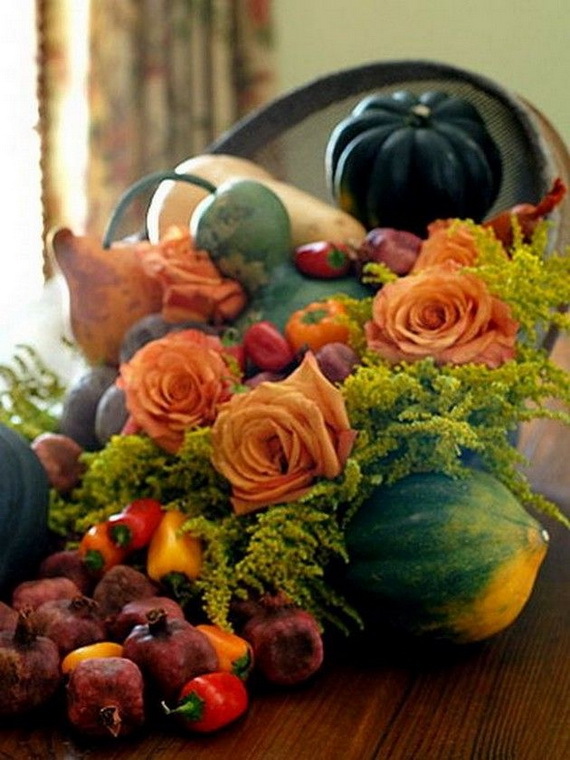 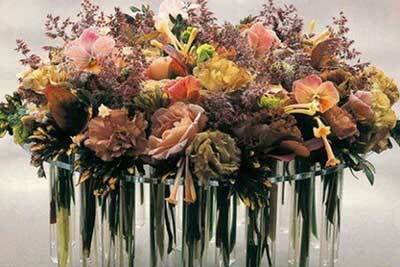 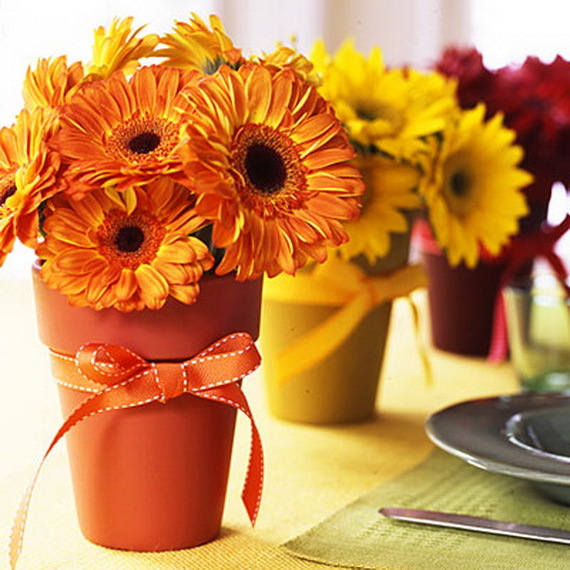 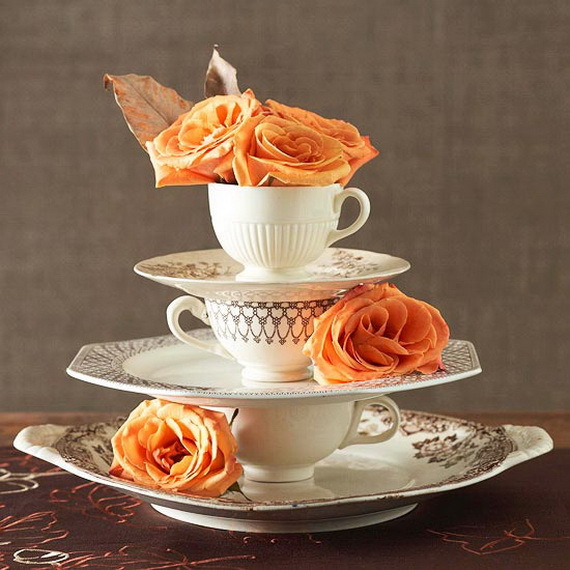 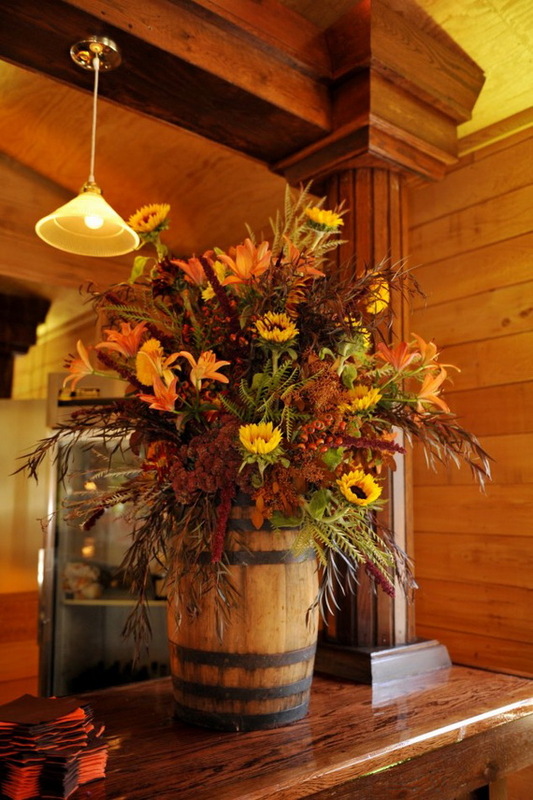 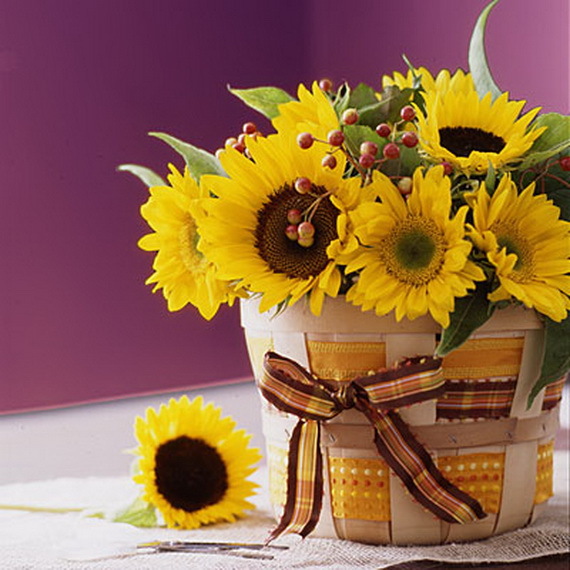 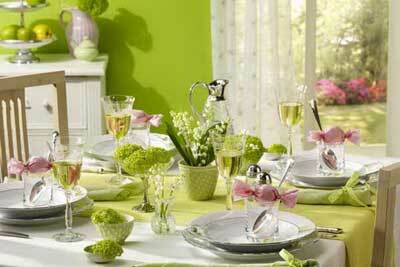 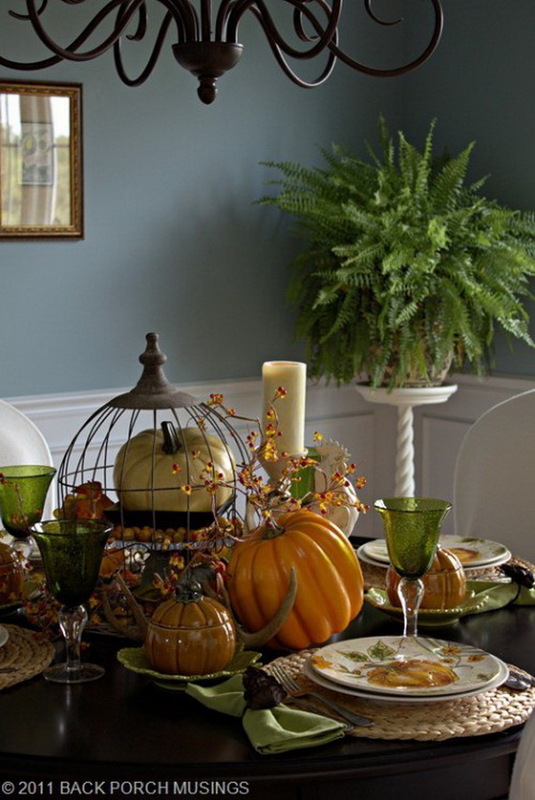 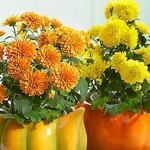 Brighten up your table, add always your charming touch to your Thanksgiving table by arranging brightly hued flowers. 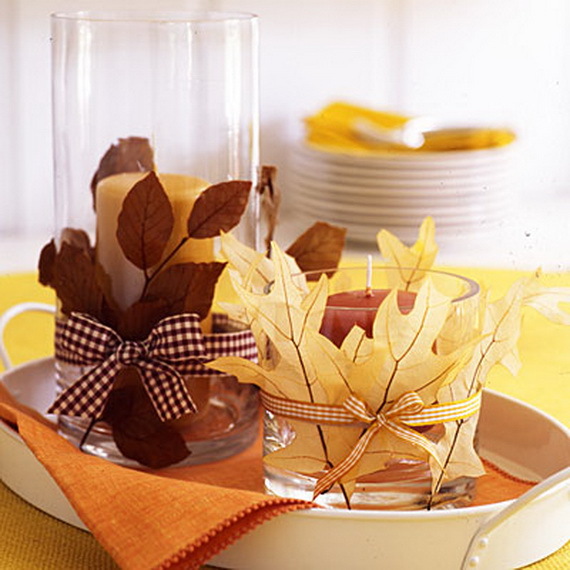 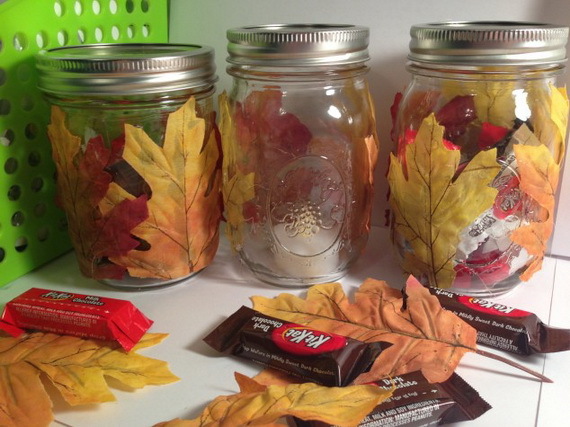 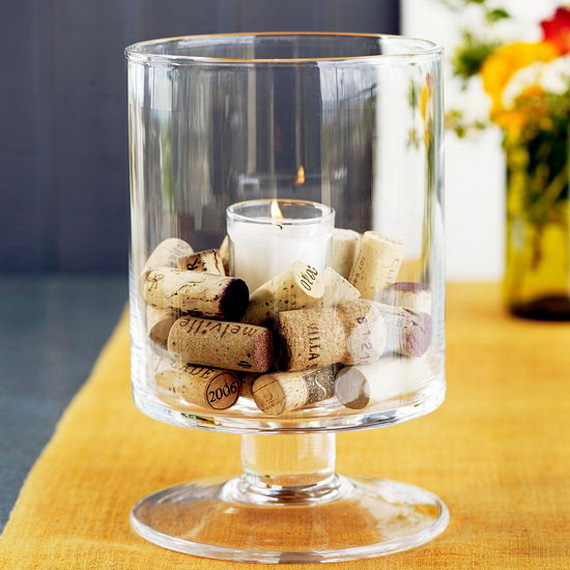 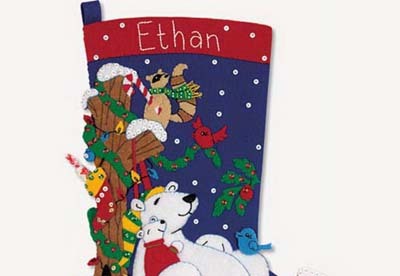 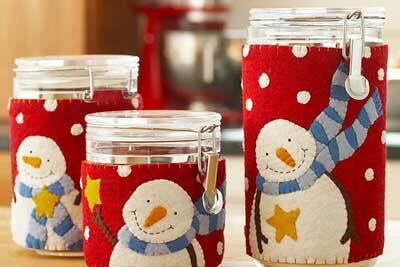 That will end with a beautiful centerpieces that can also serve as great take-home gifts. 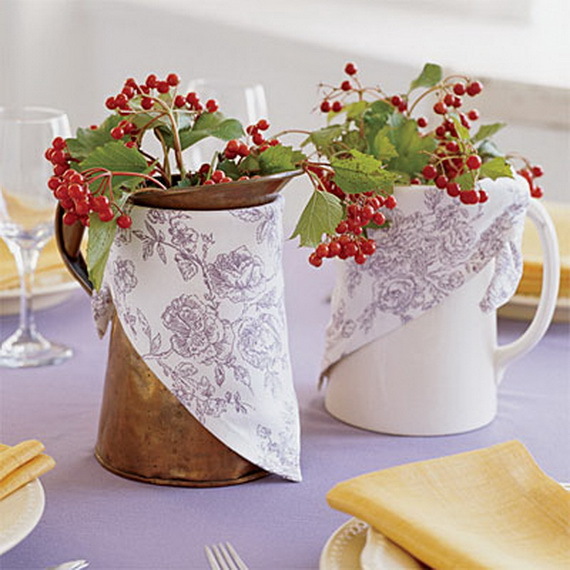 Candles may be used to glam up this arrangement, simple napkin and festive accessories turn ordinary pitchers into the center of attention. 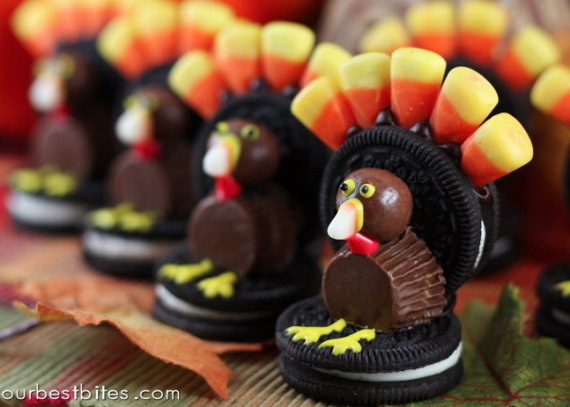 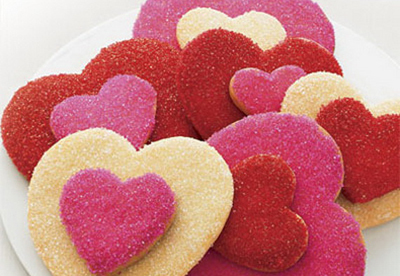 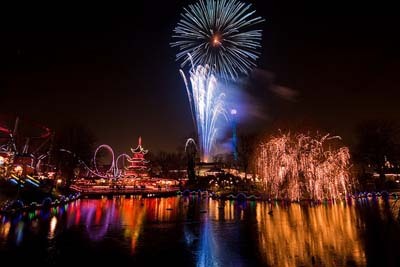 Prepare yourself and home for this sweet holiday.